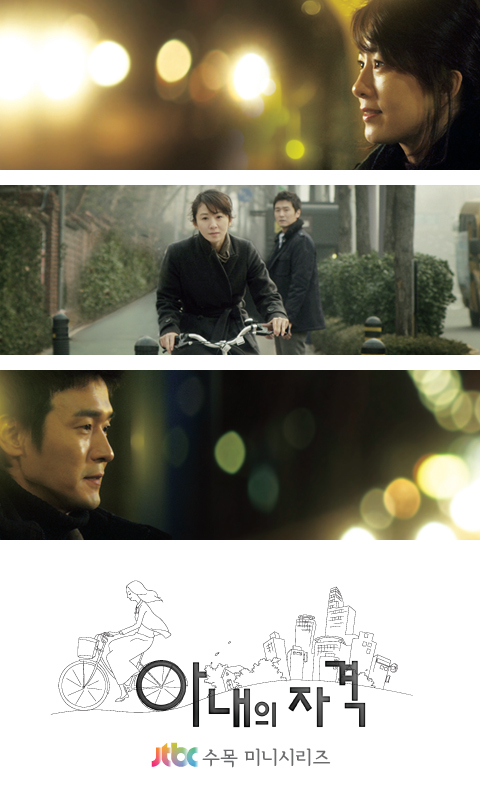 Several official wallpapers released by JTBC for the drama series A Wife’s Credentials. For the fans and lovers of the TV series, the wallpapers are available for free download. The desktop background wallpapers for Windows PC, Mac OS X computer or Linux machine are available in 2 resolutions, namely the size of 1280 x 1024 and 1024 x 768. To download a wallpaper, right click on the download link (the resolution size or the name of the device) and select Save Link As or Save Target As.